-- Select a Size -- Small - Out of Stock! 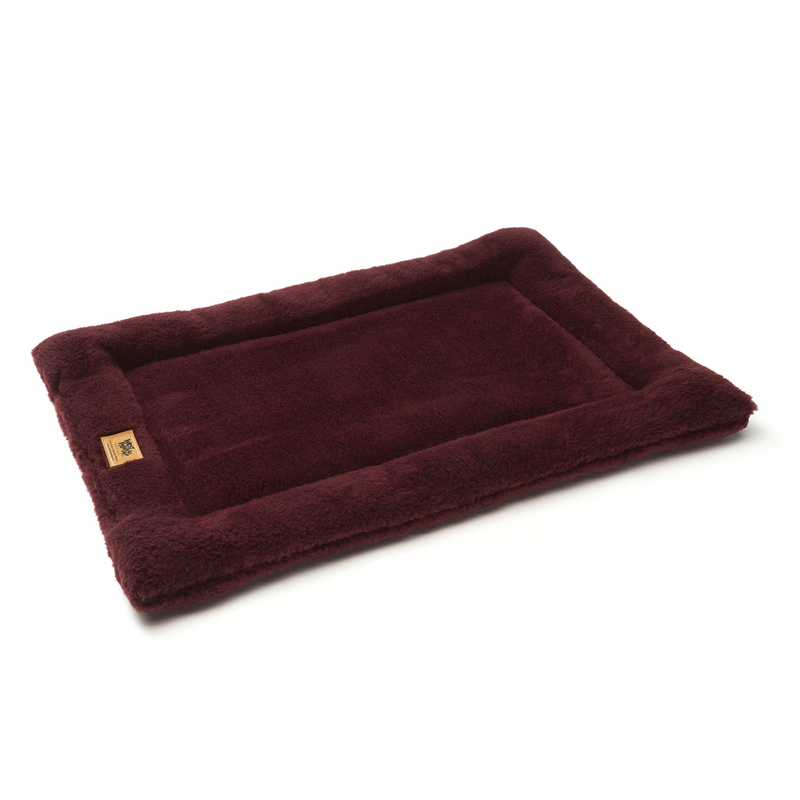 Dogs will love to cozy up on the Montana Nap Pet Bed by West Paw Design in Wine! I really like this company. They seem to really care about what's best for our pets. I also like the fact that they provide different opportunities to win prizes from them. Keep up the good work BaxterBoo!!!! !